Madrid is filled with Christmas spirit! Lights, sparkly decoration and Christmas trees add festive touches to the city, and Christmas (and Kings' Day) markets are an essential part of the holiday season. 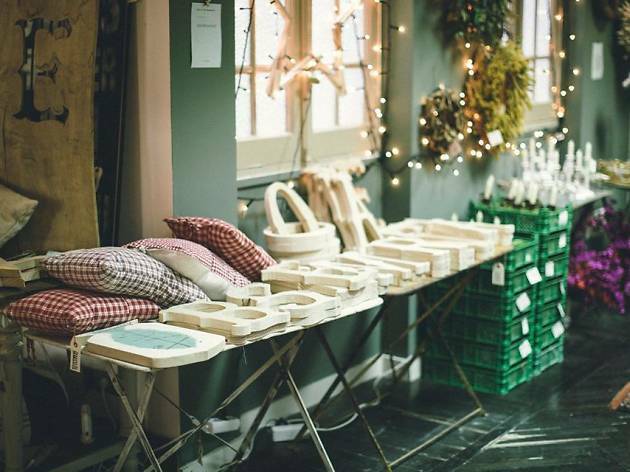 Help out Father Christmas and the Three Kings with their many chores by getting some of your shopping done here as well as at the increasingly popular pop-up stores around town. 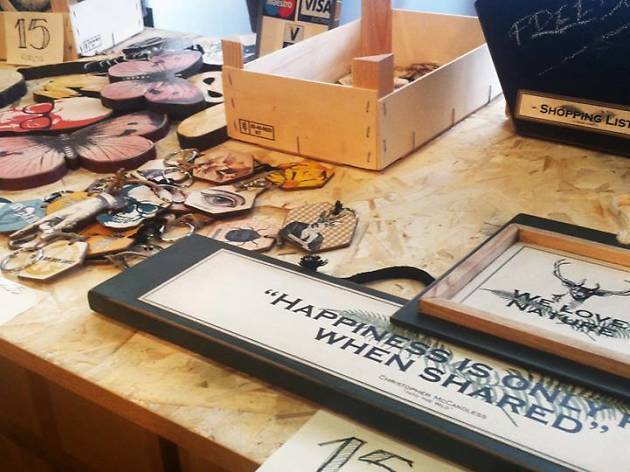 These are the places where you'll find a variety of handmade and original gifts that you just can't get in department stores. Let us guide you to some of our favourites to help you find that ideal gift you've been looking for. If the closure of the beautiful Federica & Co shop in September 2015 left a void in your heart, this market very well could make you feel whole again. 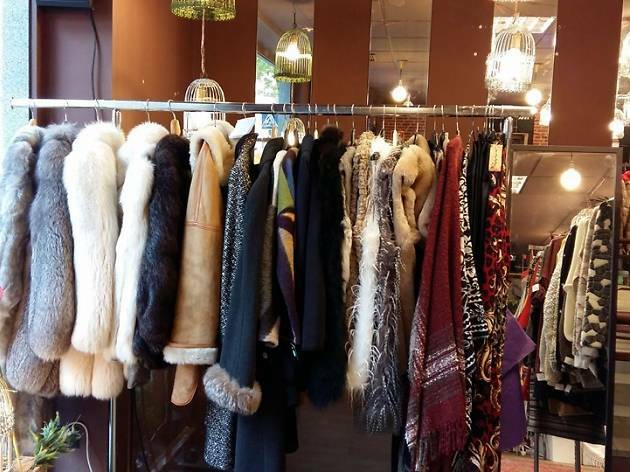 For the holiday season 2015/2016, Federica returns to Madrid with a tastefully decorated space selling heaps of your favourite brands. 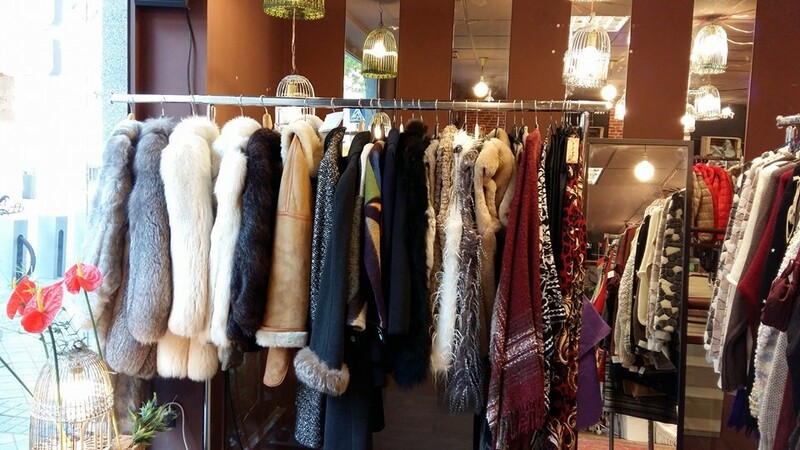 At Slow Revolution, you can find everything from vintage decor to Christmas trees to unique clothing and much more. In addition, this space in C/Núñez de Balboa has a lovely, rustic trattoria serving typical Italian cuisine where you can refuel for your next shopping adventure. 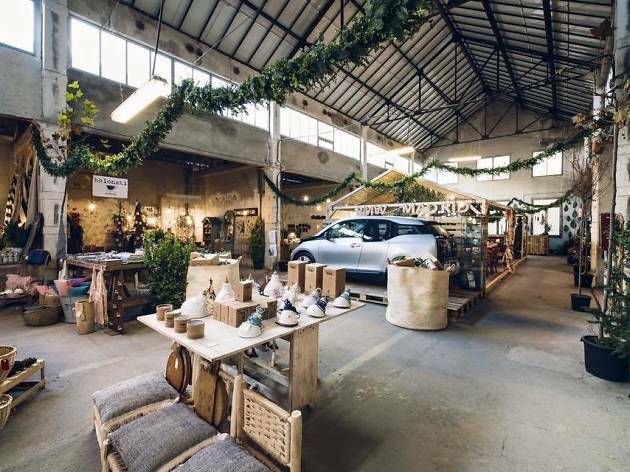 If the weekend of the Mercado Central de Diseño (Central Design Market) seems too far away or too short, never fear – this Christmas season you can visit their very special pop-up that's on for most of December (9-24), organised by the fair of some of the best-known young creators from the world of design in both Madrid and Barcelona. 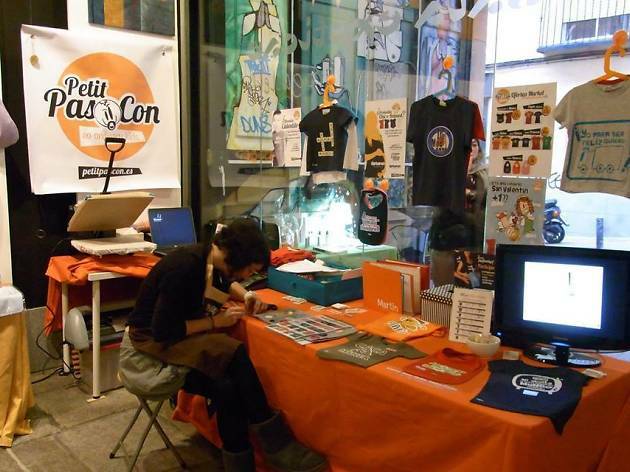 In the neighbourhood of Malasaña (San Lorenzo, 5), this pop-up will have everything from jewellery to fashion and interior design, and most important, original and unique gifts. Plus, you can end your long day of shopping with a delicious spritz. 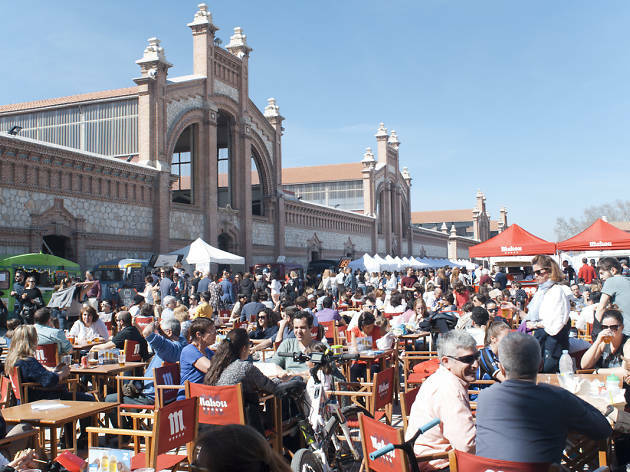 That should hold you over until the Central Design Market is back at the Matadero de Madrid the first weekend in January. 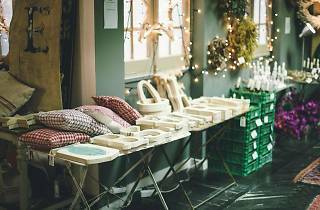 This year when you're shopping, try it out in a three-storey house converted into a Christmas market. 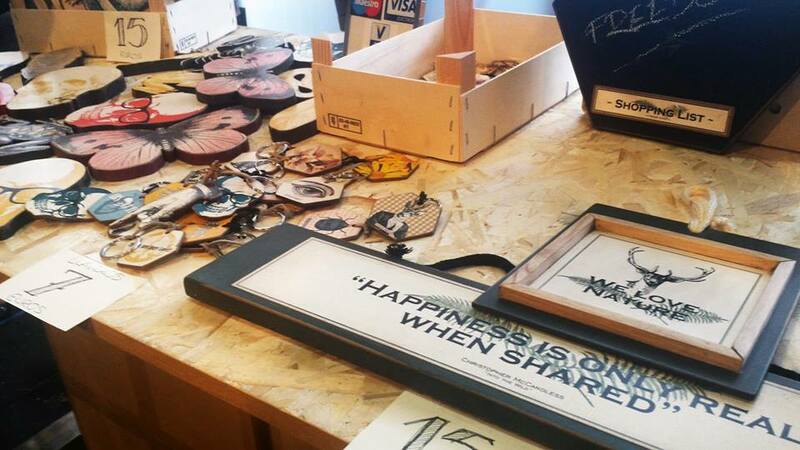 The Hovse is where you'll find the pop-up store Better Es Mejor, which is marking its third edition this year. 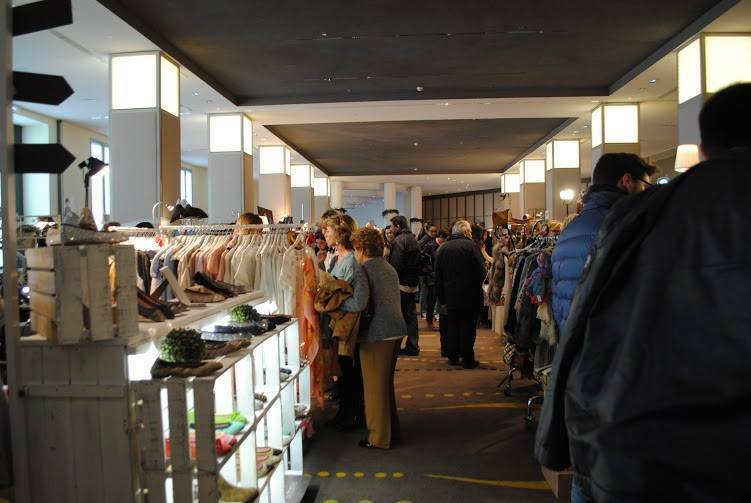 Just like last year, it's sure to be a treat to stroll through the apartments full of vintage bikes, home decor, furniture, toys, gourmet products, clothing and so much more. 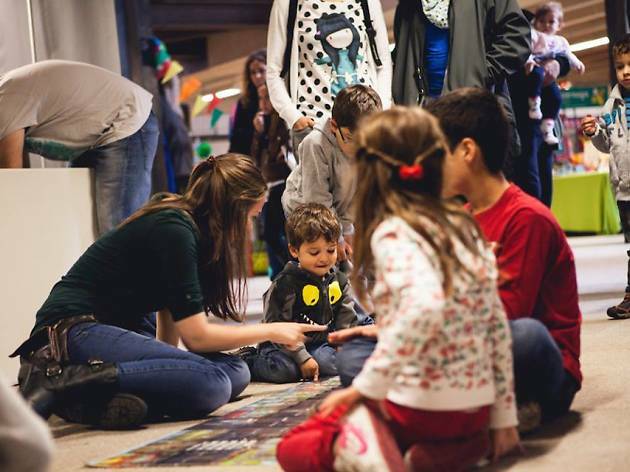 Besides being able to choose gifts from among more than 40 brands (including Sybilla, Walk with Me, Ewan, We Are Knitters, Ludus Ludi and more), you can visit the food area, which this year is on the second and third floors. The chosen ones to help you satisfy your appetite are MEAT, with their juicy burgers, and healthier options from Olivia Tecuida. Seagram's cocktails and Fit Food's juices will help you quench your thirst. 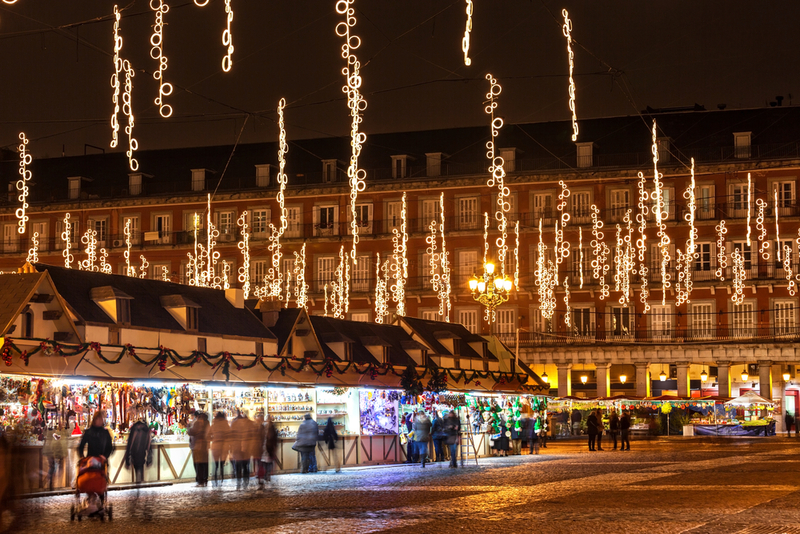 There's no place in Madrid where the spirit of Christmas is more present than in Plaza Mayor. This is where you can find the magic of the holiday season with nearly a hundred stalls that have been set up since the last weekend of November, and will remain open until December 31, open from 10am to 9:30 pm (10:30pm on weekends). Trees, decorations and handcrafted figures for Nativity scenes are their strong suit. 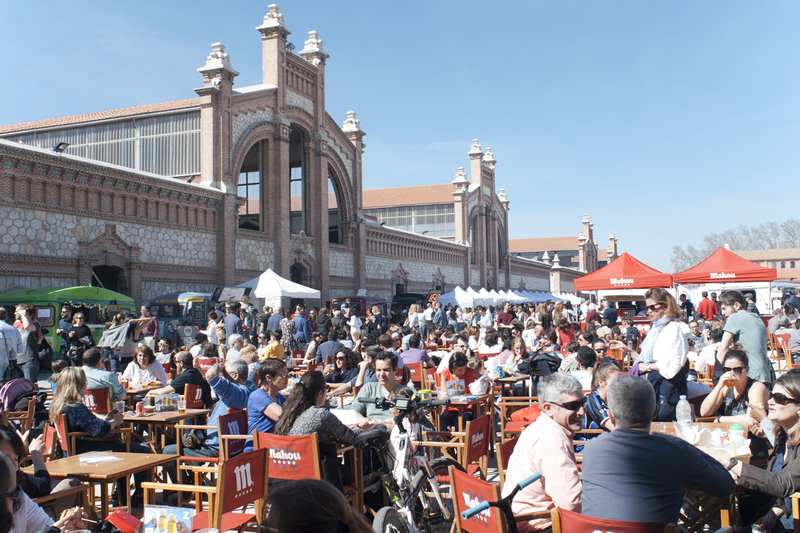 In the nearby squares of Santa Cruz and La Provincia, you'll come across another dozen stalls specialising in fun gift ideas and seasonal costumes. 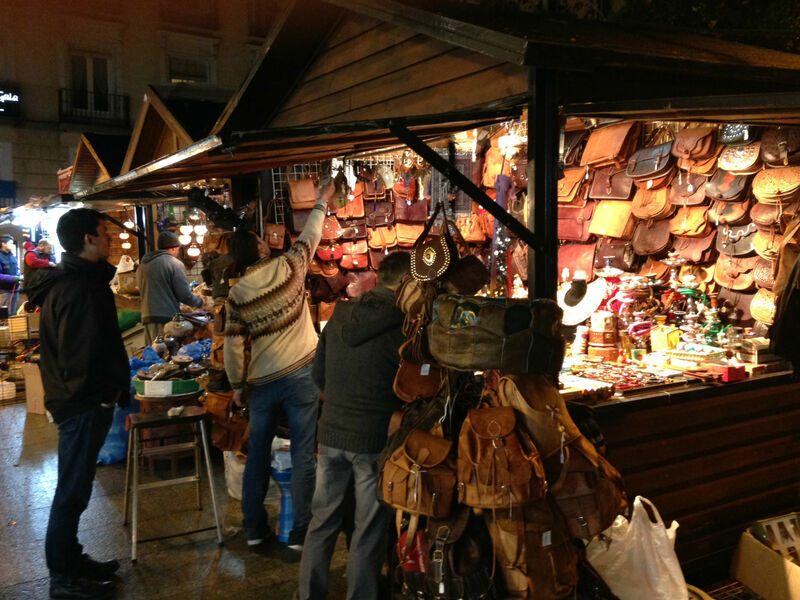 Don't miss out on the 28th annual Christmas craft fair in Plaza de España. From December 13 to January 5, this artisan showcase offers a great opportunity to find unique gifts. 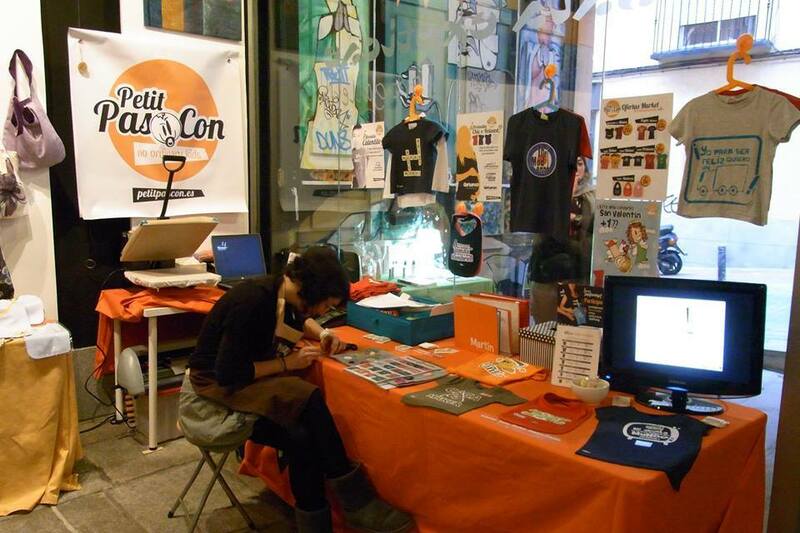 More than 150 craftspeople and companies offer fine and costume jewellery, toys, clothing and objects of art. 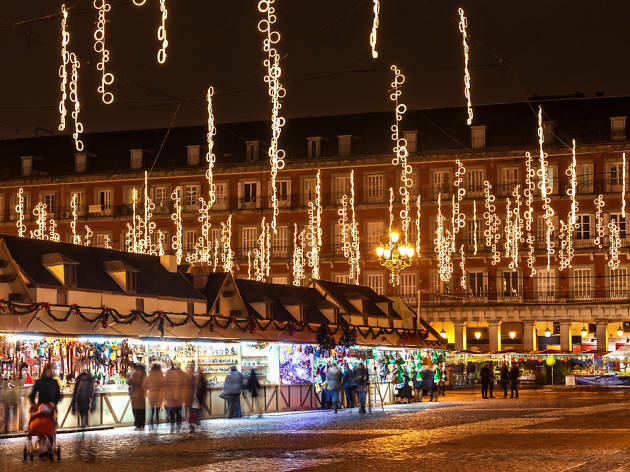 You won't want to skip the 'medieval Christmas village' that makes up the fair's holiday card (in the central square of Jacinto Benavente), in addition to the stalls set up in Plaza de Santo Domingo. 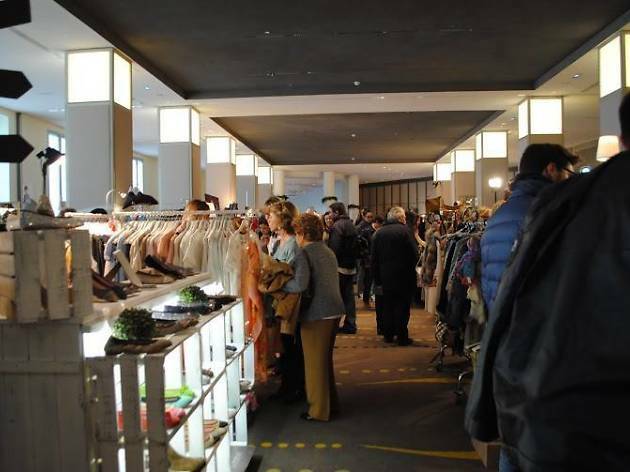 The former Casino Militar, located in the heart of Gran Vía, opens its doors to host the Mercadillo del Gato. 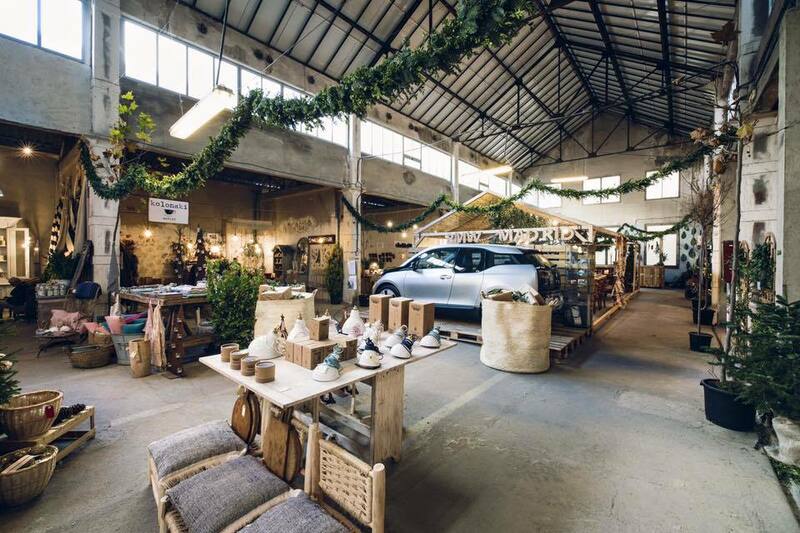 From December 11 to January 5, you can check out almost a hundred different fashion designers, crafts, decor and gourmet products on the first floor of this majestic building with its great hall and modernist windows. There will also be prize draws for Christmas hampers, exhibitions, live music, photography contests and loads more activities. 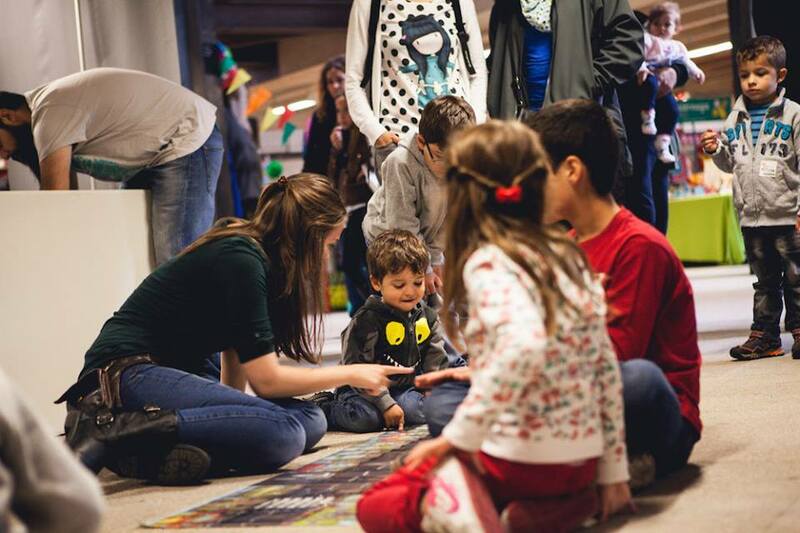 What's more, this market collaborates with Aldeas Infantiles, so you can also help out children in need.